You’ve heard it time and again: a picture is worth a thousand words. If you like the picture of a home, you’ll read the home description. If you saw nothing more than the walkway to this home and assuming all other criteria fit, would you request to see this home? I would. 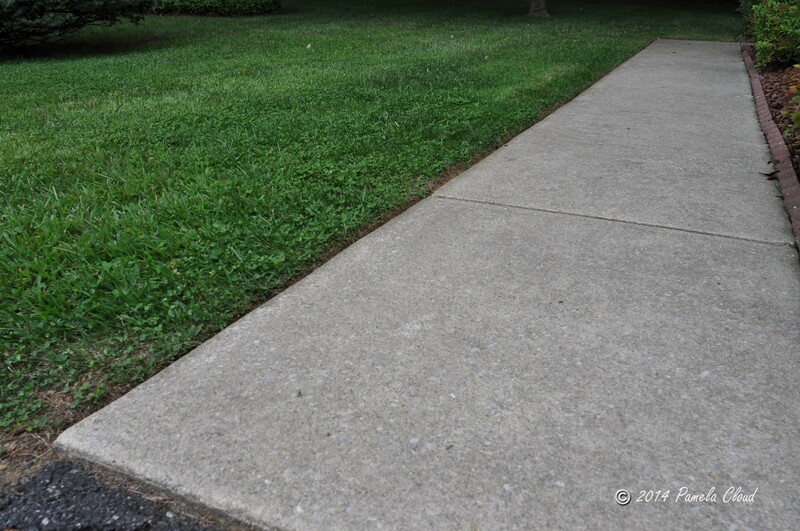 Besides creating a clear and safe path to the front door, a clean walkway is a sign that you will be walking into a meticulously maintained home. Pictures do tell a story–that’s why photos are so important in real estate. Not just “HGTV perfect” photos, but the ones that show the condition of the home. When buyers arrive at the property and see that the pictures didn’t lie, it’s even better. If the pictures have been altered or the house has been overly staged to compensate for bad housekeeping, buyers may feel disappointed, or even misled. When I arrive at a home like this one, I can tell that the owners take great pride in their home. But what does “great pride” mean in a listing? It can mean a few things: 1) The owners are likely to change the filters on their furnace and clean the gutters on a regular basis, 2) they keep a clean home and fix problems as they occur and keep records of the same and 3) when it comes to inspection time, these owners may be more concerned than the buyer if a problem is found. Owners like this may have plastic protectors on the corners of their walls, take their shoes off before walking on carpet and will take great care in completing on the Seller’s Dislcosure. If the owners are taking care of the little things, they’re probably taking care of the big things too. When Listing Your Property. I recently visited a home that was new to the market. The agent had two offers at the time of my showing and I was advised of two more coming in. Why did this home sell so quickly while other inventory is sitting? The answer is that the house was truly move-in ready. Investors aside, most people find it more fun to pick paint colors and decor (cosmetics) than to go shopping for a new a new hot water heater or spend money on some other costly fix, which is essential to the home. During The Home Inspection: Once you’ve accepted an offer on your property, the next logical step is the home inspection. When I list or sell a property that is well maintained , I am pretty confident the inspections will go well. This makes for one less headache during the contingency period. At a recent home inspection, the seller was kind enough to provide the home maintenance records for our review. It was a handy resource that the buyer and his inspector appreciated. Providing home maintenance records at inspection time helps the buyer and inspector if questions arise. The Bank’s Appraisal: Appraisers look at houses a little differently than buyers. The major difference is that appraisers look at a property objectively instead of emotionally because they are held accountable to the bank. Appraisers are more interested in the condition and quality of the home than the decor–because they know the decor will be moving out with the seller. A well maintained property that was appropriately priced will have a better chance of appraising for the purchase price than the home that was not well maintained. It is also likely that the well maintained home had more than one offer, increasing its value in the eyes of the marketplace. Moving Day: You just signed the last document and got your keys. You, as a buyer, are probably exhausted. Busy buyers don’t want to spend the day cleaning their new house before they unpack the moving van. Buying from great sellers is wonderful because the sellers have made certain the home was more than broom clean, making your move-in day a breeze. There are inexpensive things you can do that make a huge impact, such as cleaning the gutters, edging the lawn, changing heater filters, an annual furnace cleaning and overall general maintenance. If you want to go one step further, you could hire a home inspector to inspect your home and point out items that might need some attention, such as improper wiring, plumbing leaks, bad window seals, roof or other structural problems. If money is an issue, a pre-listing inspection allows you to space the repairs or just disclose them up front and avoid the surprise of finding out about things during the transaction. 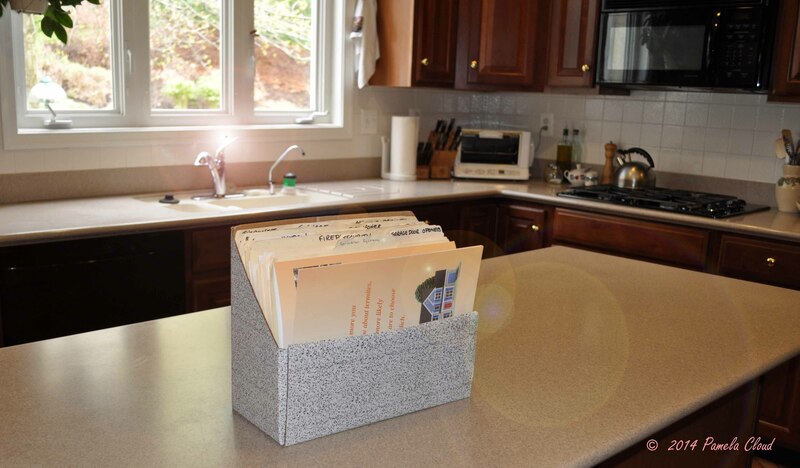 Make sure you keep records of all of your repairs and receipts for the next homeowner! For busy people, maintenance is sometimes easier said than done, but a little time and effort attending to your home in the short term will make your home a stand-out no matter how the market is doing. If you would like a no-obligation walk-through to bring your home to show-ready status, please give me a call! If you’d like to receive a current market report for your area, CLICK HERE . Pamela Cloud is a Realtor with Coldwell Banker Preferred in Media, Pa. (610-455-1100). If you are thinking of buying or selling a home, please contact pam at 484-883-8231 or pcloud@cbpref.com.